Hello, my name is Coleen. 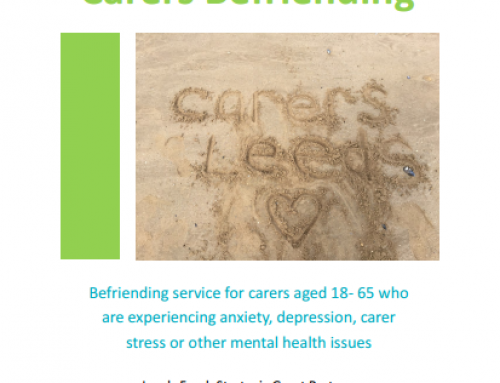 I was asked to write a blog regarding my experience as a volunteer at Carers Leeds having started my role as volunteer Dementia Welfare Caller in August last year. I’m really not sure what a blog is but I can write about how the last year has evolved. I worked for almost ten years as a Carers Support Worker for the Alzheimers Society – best job ever. I loved it and retired three years ago. I still keep in touch with my old colleagues who are now employed by Carers Leeds. I always said after retiring I would never volunteer but life changes. We met up in the cafe at John Lewis last year and they told me they were planning a new welfare calling service as they were so busy with new referrals and would I be interested? I didn’t take much persuading (just a coffee) and they didn’t quite have my arm up my back! So the process started. 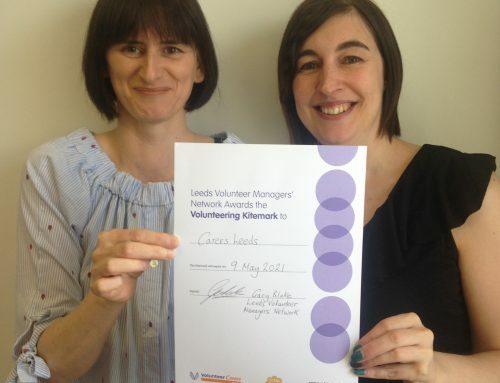 I was surprised how rigorous the interviewing, selection, training process was and impressed by how valued and grateful Carers Leeds are to their many volunteers. I volunteer one day per month and make welfare calls. 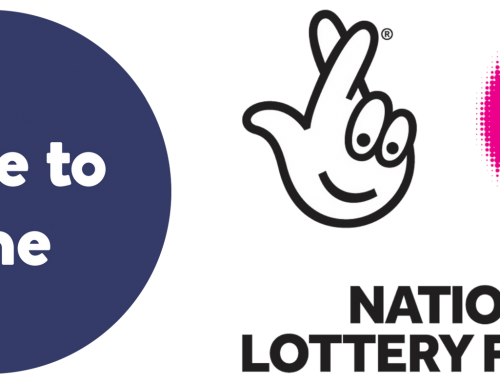 I ring carers who have been seen by the team and talk to them about how they are, do they need any help with anything and can we help in any way? I know this helps the team as they have so many referrals they don’t have time to do follow up calls. The carers are very grateful for the call. Sometimes I can answer their queries myself or if I don’t know the answer I pass them back to the team. I average at least a dozen calls a session sometimes more. 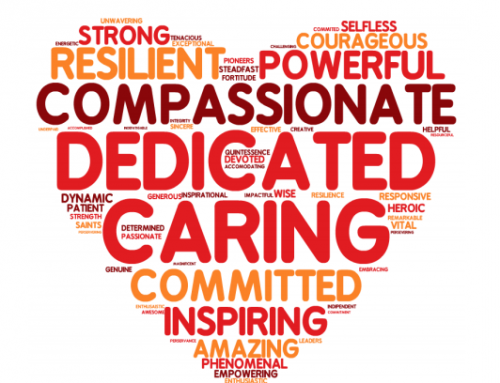 There is without fail always one call which makes me feel I have helped a carer. This is a great feeling and makes it worthwhile. I get to catch up with my old colleagues and meet new ones. They are a very friendly team at Carers Leeds from the top down. I am thanked constantly for volunteering and for my help. No one is too busy to help with my many computer queries and always do it with a smile. We get regular training, made to feel part of the team and are invited to thank you events at least twice a year, trips to the theatre, afternoon teas etc and made to feel very welcome and appreciated. We even have one to ones just like real work! I’ve not had mine yet but sure it will be fine, fingers crossed. 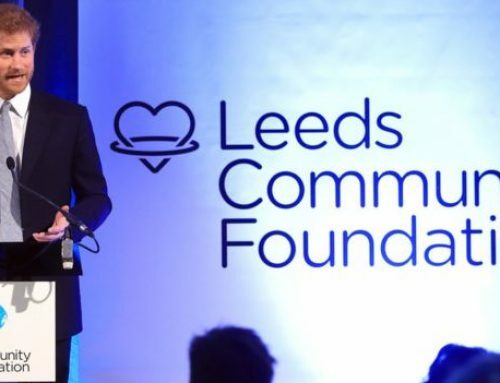 I have thoroughly enjoyed my year of volunteering and would highly recommend it. It has passed so quickly. I’ll be looking forward to the Christmas events soon.